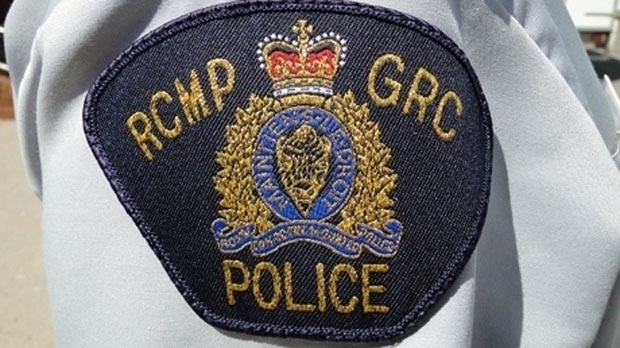 On person has died after a car and a semi collided near Stettler on Monday evening. The crash happened shortly before 7:30 p.m. on Highway 12. According to police, the westbound car and the eastbound semi collided head-on. The 57-year-old man driving the car was declared dead at the scene. The semi driver received minor injuries. There was no one else in either vehicle. Police say alcohol and drugs were not factors in the crash. The investigation is still ongoing. Stettler is about 200 kilometres south of Edmonton.